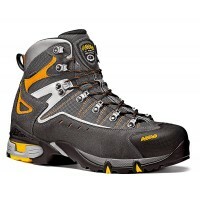 This collection of professional footwear features the X-Traction Zone Outsole - a combination of ten major technologies and features forming one ultimate outsole. 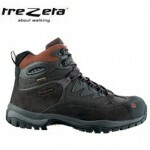 The X-Traction Zone Outsole gives better grip, (Stan needs to get one) more stability, better movement control, more support and more traction. 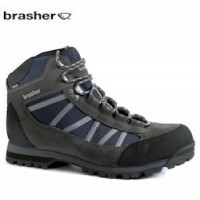 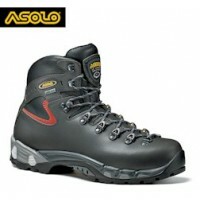 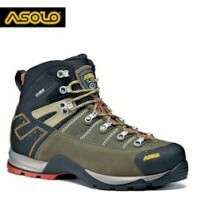 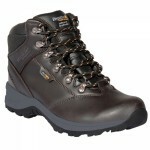 It has also been tested to and is in compliance with the strict EN ISO 20347 Safety Footwear Specification. 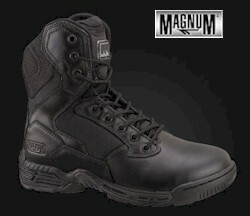 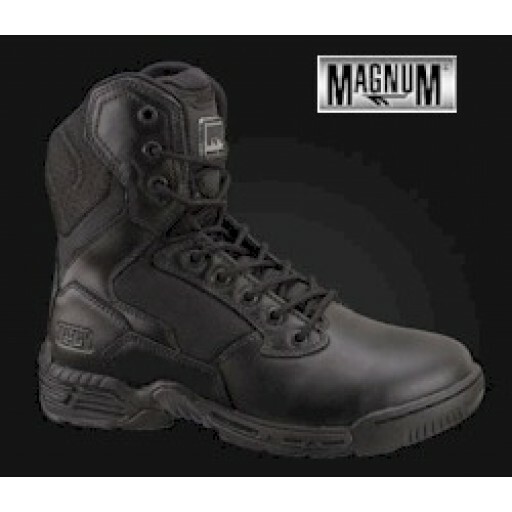 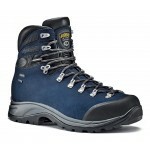 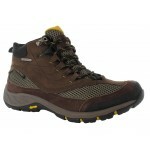 Magnum Stealth Force 8.0 Leather & Nylon Boots .